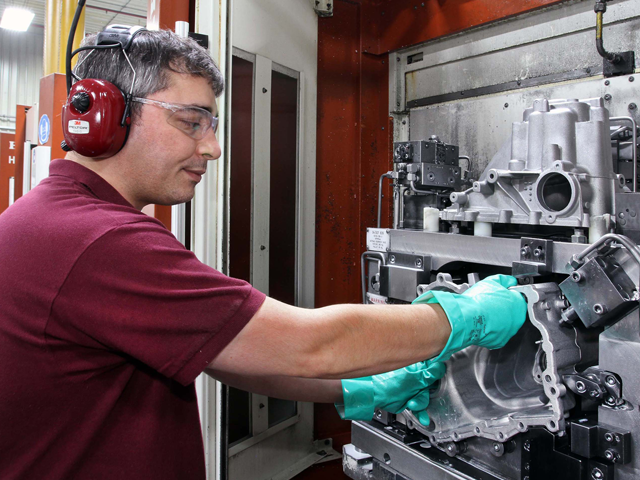 Welshpool-based CastAlum is one of the UK’s largest aluminium diecasters. 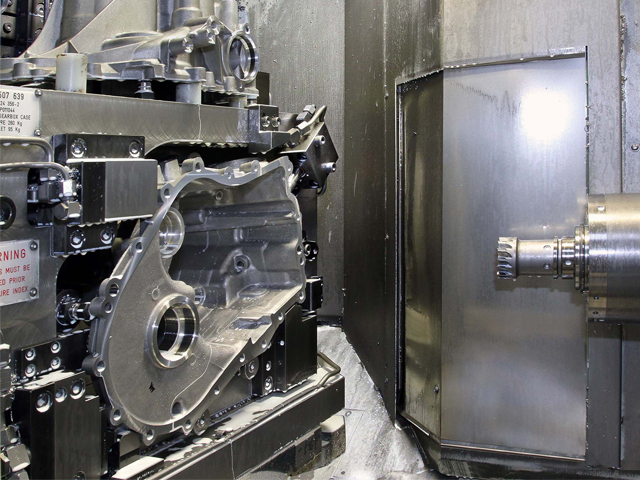 When it came to choosing the supplier offering the best value turnkey package, the company opted for HELLER 4-axis horizontal machining centres equipped with pallet changer. 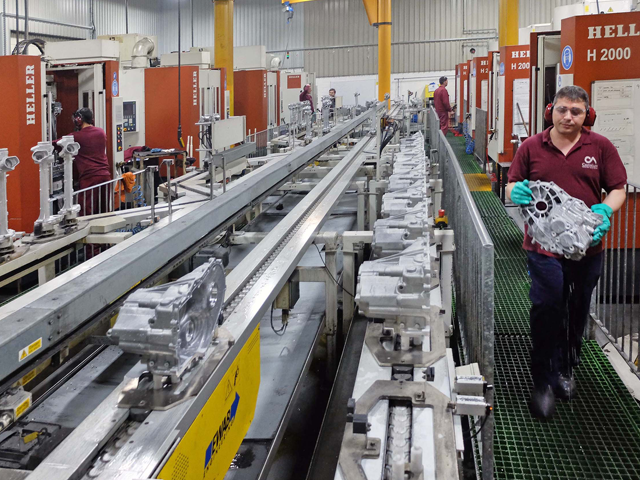 In 2015, CastAlum will be required to machine at total of 700,000 castings and thus the manufacturing system had to be able to machine any type of steering gear housing or transmission case in two operations, providing flexibility of manufacture.